We're 25km south-east of Brisbane CBD. Open Monday - Friday, 8am to 5pm. We have covered parking right at our door. Large and road cased items can be dropped off via the roller door. 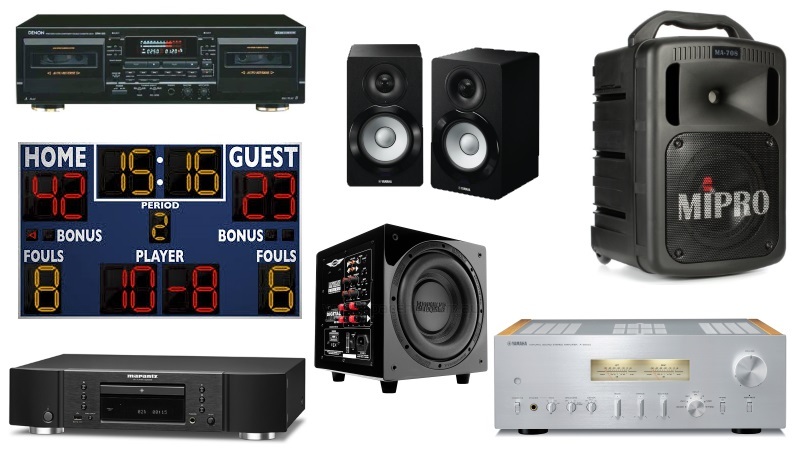 We repair Hi-Fi and pro audio equipment including powered speakers, subwoofers, amplifiers, CD players, cassette decks and turntables. We also repair various commercial and industrial items. Ask us now. 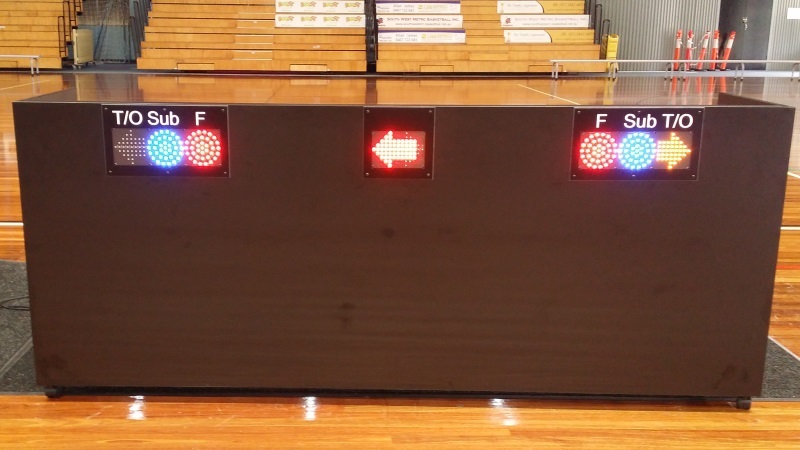 We even repair sporting scoreboards, shot clocks and controllers. 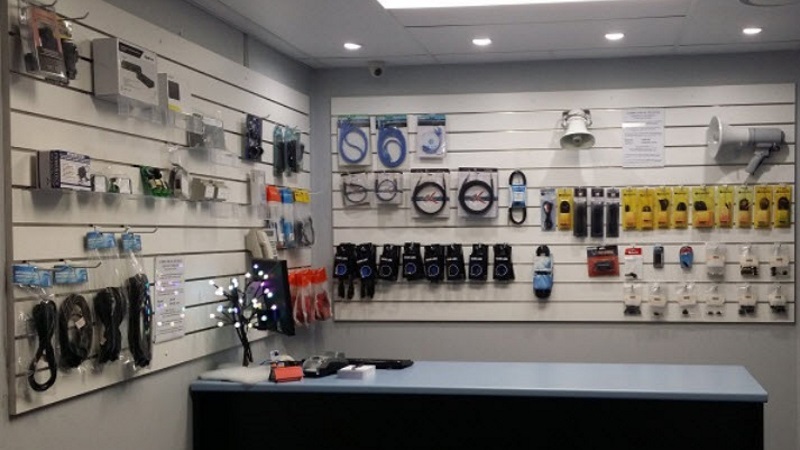 Replacement cables for all major brands are also available to order. 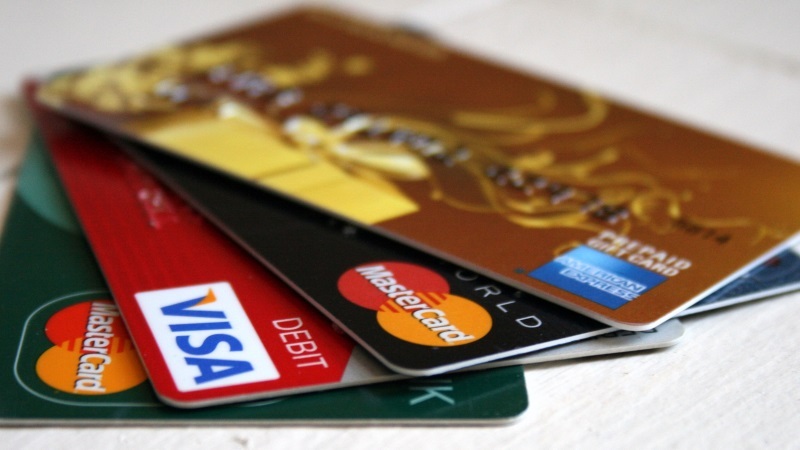 AVD accepts payment via credit card (Visa, MasterCard, AMEX), debit card, cash and direct bank deposit. Sorry, we do not accept payment via cheque or PayPal. 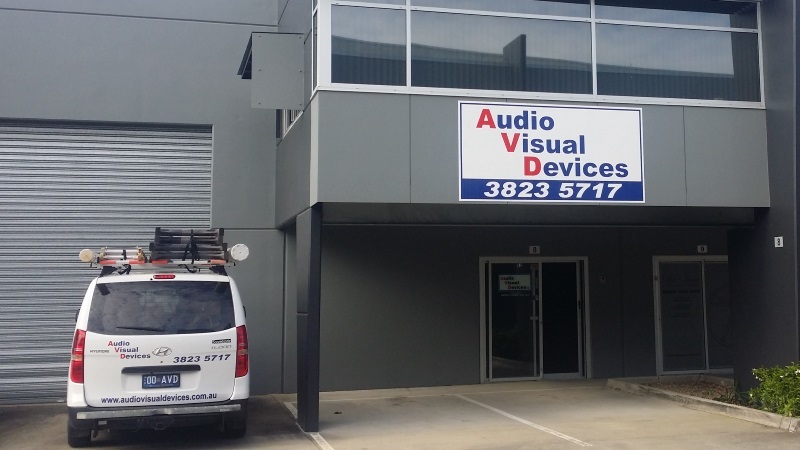 Audio Visual Devices is an Australian owned and operated company. 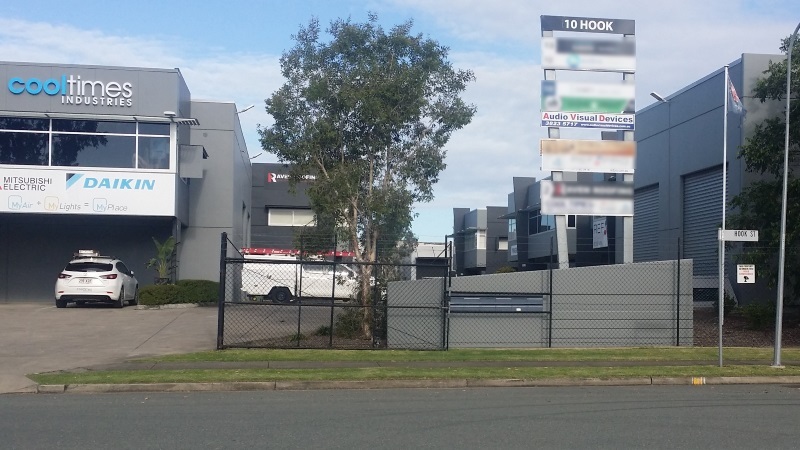 We are based in the Brisbane area, were established in 1992 and have been expanding our team, facilities and capabilities ever since.